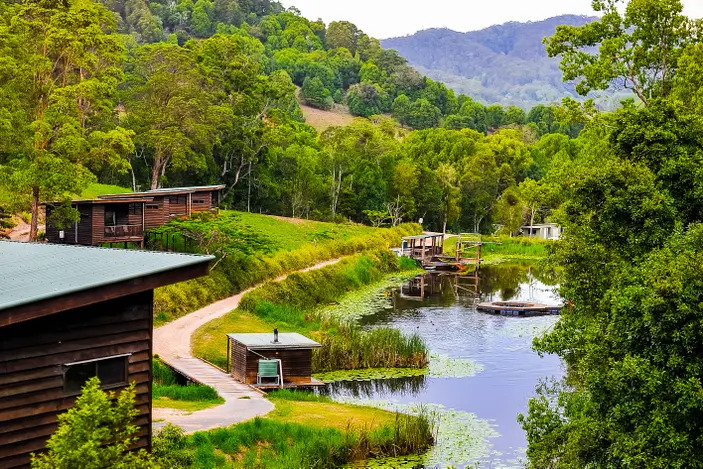 Spending the night at Paradise Country Farmstay is a great opportunity to ‘get back to nature’ whilst still being surrounded by familiar creature comforts. 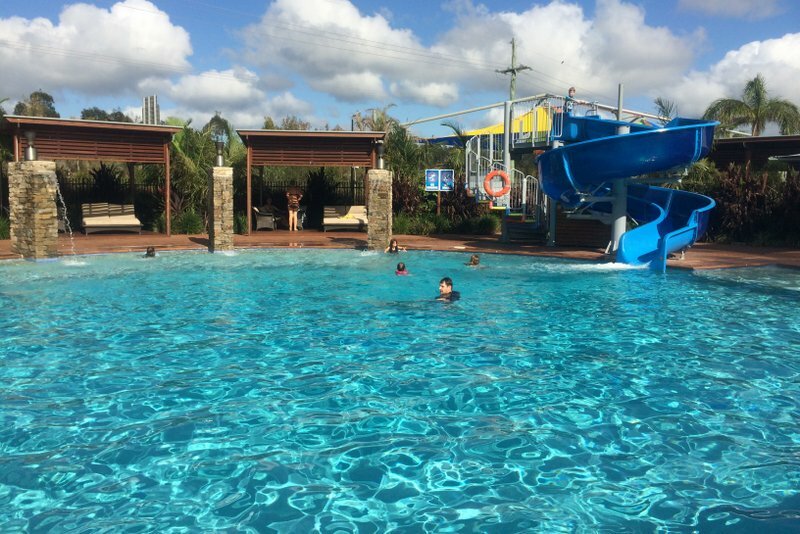 Located just behind ‘Warner Bros. Movie World’ and ‘The Australian Outback Spectacular’, it is easy to find and a great base for visiting the Gold Coast theme parks. 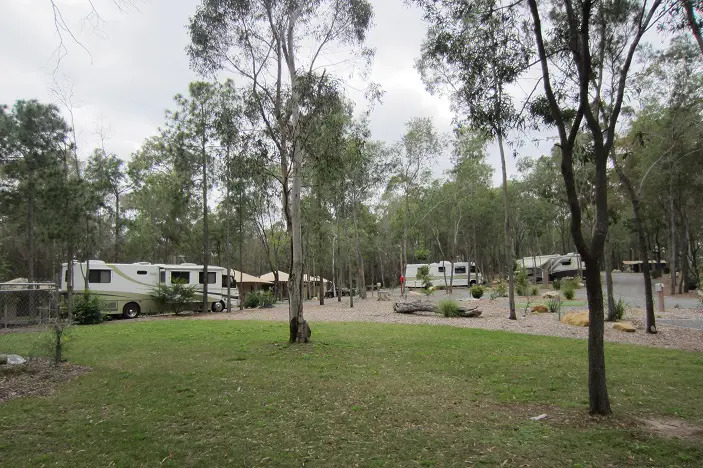 A variety of accommodation styles are available, with our family of four opting to stay in one of the stationary Swagman Motorhomes. After checking in, we were able to park our car right outside our accommodation. The 28ft motorhome, which we were to call our home for the night, featured a small, but functional ensuite, double bed, a couch which pulled down into another small double bed, a kitchen and of course the driver and passenger seats. Whilst the motorhomes are stationary they are still in working order, so the kids had a great time playing ‘drivers’ putting on the hazard lights, blinkers, and beeping the horn. 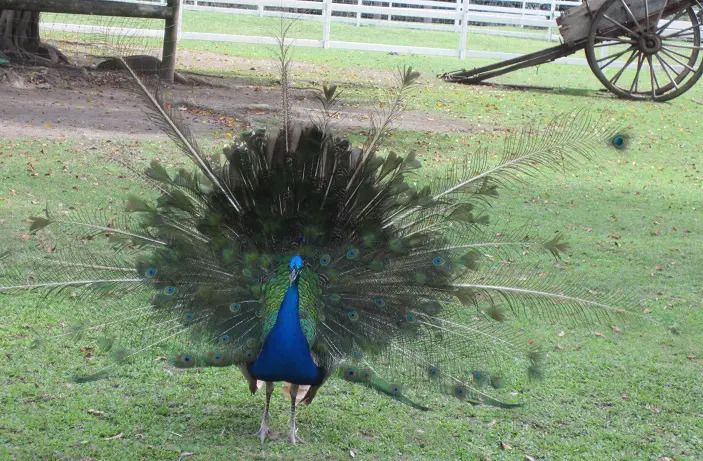 During our stay we spotted kangaroos lazing outside our motorhome, cows grazing in the paddock in front of us and during the night, we could hear the wild peacocks ‘singing.’ The motorhome itself was very clean and contained all things necessary to make for a comfortable stay e.g. fridge, toiletries, towels, linen and tea and coffee supplies. The campground is well maintained with gravel paths and ample shade provided by native trees. One of the biggest benefits of spending the night at the Farmstay was the ability to have access to Paradise Country during the day you check in and the day you check out. 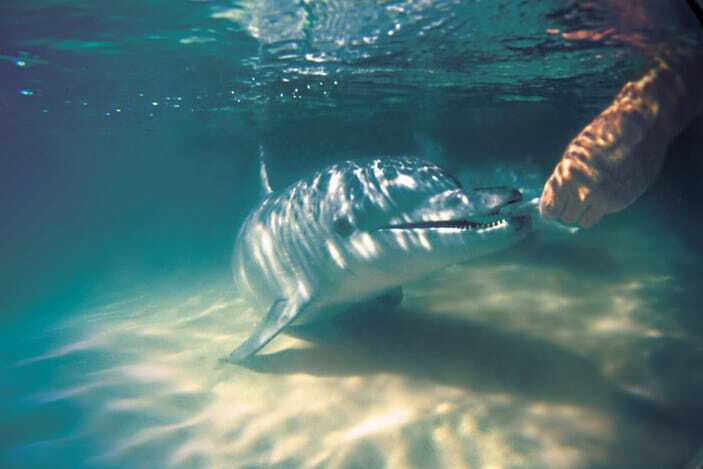 During park opening hours you have access to the animals and shows, as do other paying visitors. Paradise Country contains a variety of animals such as emus, alpacas, cows, horses, sheep, goats, chooks, koalas, pigs, dingoes, kangaroos and peacocks. There are also boomerang throwing demonstrations, a sheepdog show, stock horse show and Billy Tea and damper tastings. When the park closes at the end of the day, you have the added benefit of enjoying dinner, lawn games and a campfire with the other farm stay guests. On this occasion, we brought along our own marshmallows, (you can also purchase these and S’mores from the Farmhouse Restaurant) and the kids enjoyed toasting them on a raging campfire, which was lit and maintained by a staff member. In the morning, before the park officially opens, Farmstay guests can partake in a breakfast buffet at the Farmhouse Restaurant, which was plentiful and reasonably priced. After this, we joined the knowledgeable farmhand on a tour of the park which included animal feeding and other farm activities. 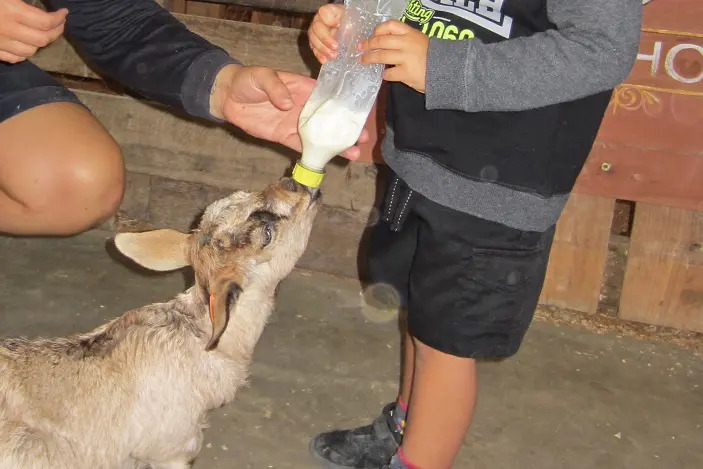 Our children enjoyed feeding hay to the goats and sheep, milking the cow, collecting eggs, but by far their favourite activity was bottle feeding the baby goats. 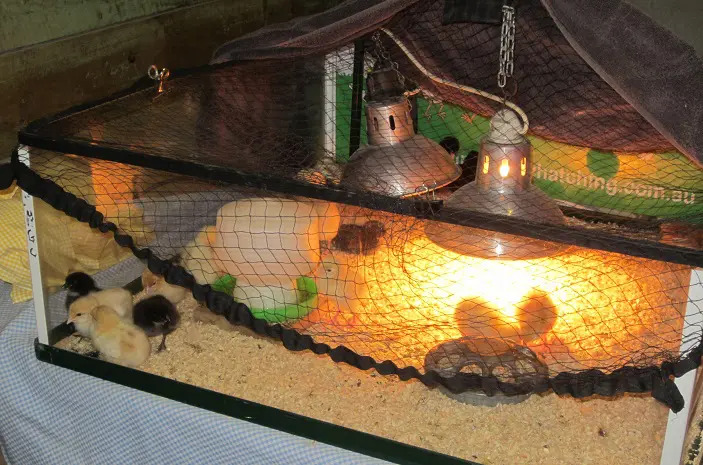 During our stay (October 2017) we were fortunate enough to witness chicks hatching before our eyes in the incubator, as well as seeing many other baby animals (piglets, goats, calves, ducklings, lambs). 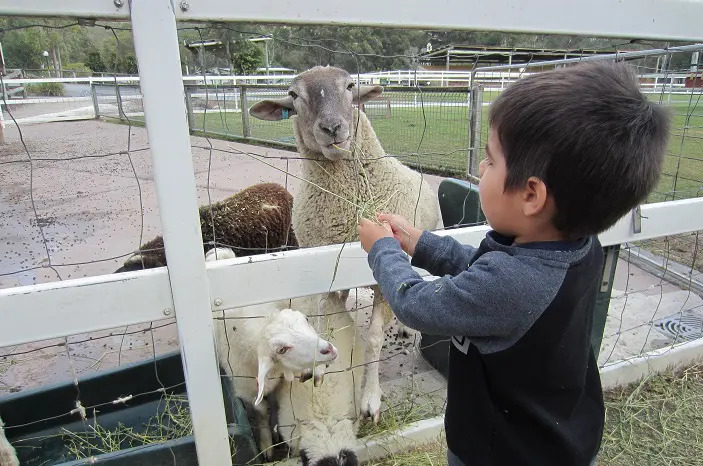 Overall, the Paradise Country Farmstay, was a great country experience to share with the children without having to venture too far into the wilderness. 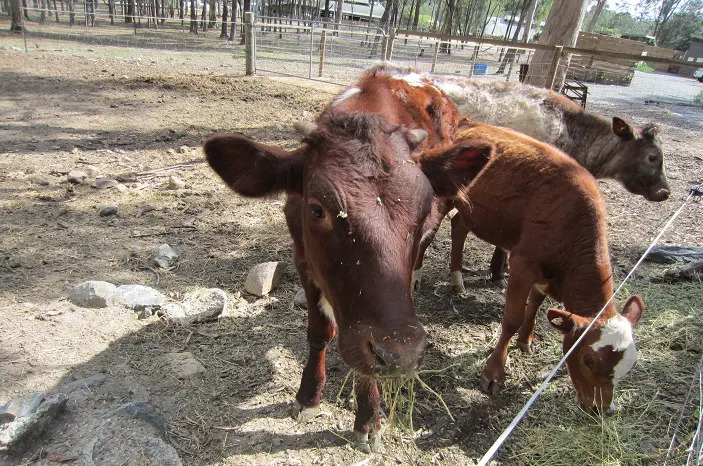 There may be more rustic, and authentic farmstays available in the greater Brisbane area, but this local one, suited our young family on this occasion. There is a large amenity block within the campgrounds, with easy access via a ramp. Amenities include flushing toilets and hot showers. There are also laundry facilities for guest use. 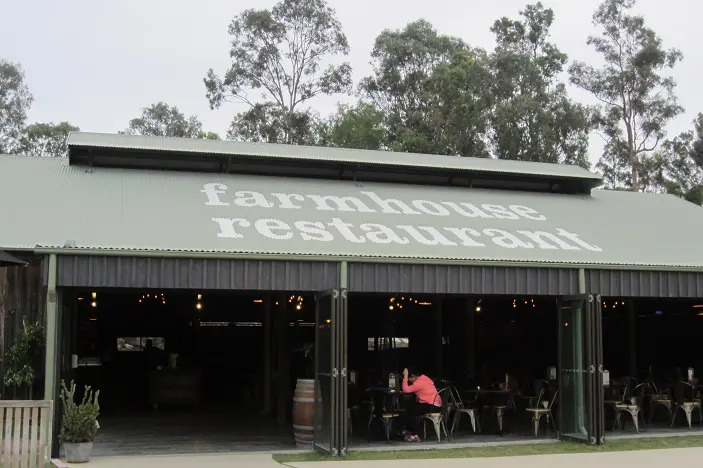 The Paradise Country Farmhouse Restaurant is located in the park grounds and is open for breakfast and lunch daily, and also open for dinner on Friday and Saturday nights. 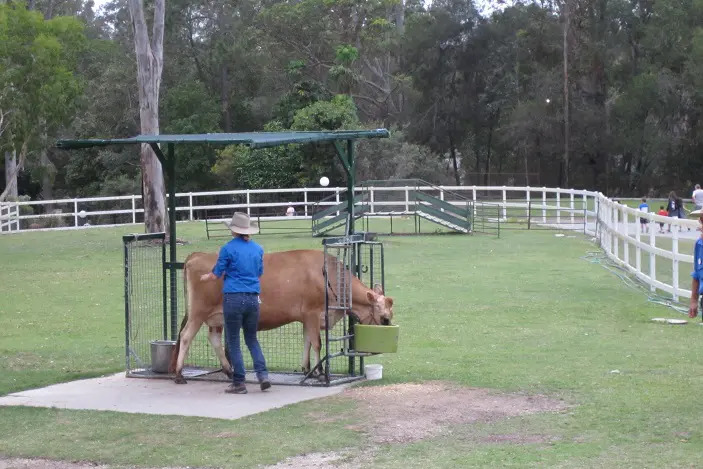 Paradise Country Farmstay is located at Production Drive, Oxenford QLD 4210.